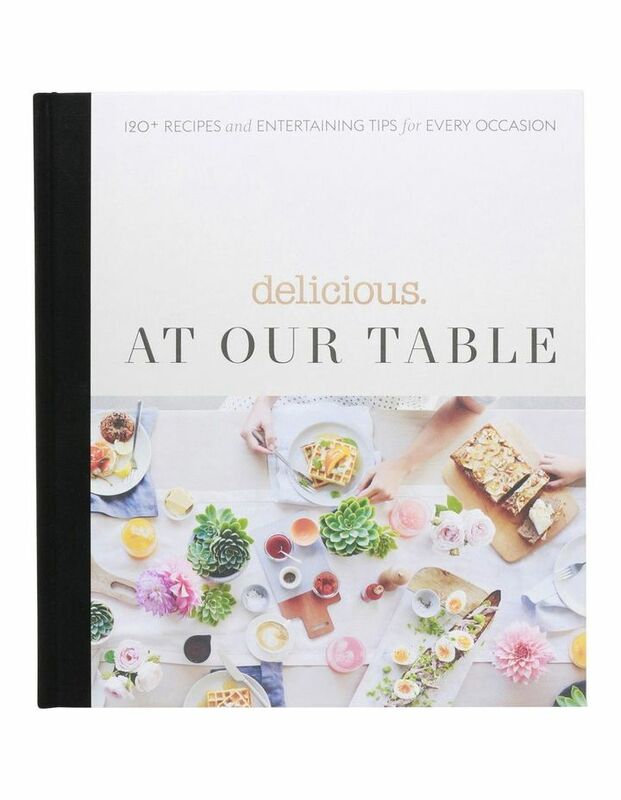 AT OUR TABLE is the brand new cookbook from the award-winning team behind Australia's leading premium food lifestyle magazine delicious and hugely successful website delicious.com.au. 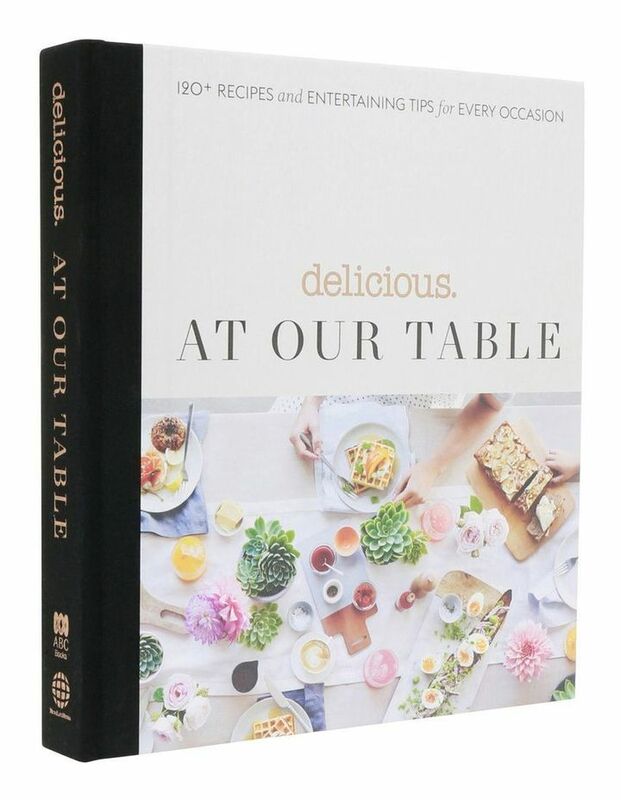 With gorgeous photography, stunning design and more than 100 impressive but effortless recipes, this hardcover book marks an elegant new direction for delicious. publishing. Each chapter offers a flexible menu, as well as brilliant ideas for drinks matching and expert advice for setting the scene - including styling the table, colour palette inspiration, flowers, lighting and downloadable party invitations. From an elegant simple approach to pulling out all the stops, AT OUR TABLE will inspire budding and experienced cooks alike. With food for every occasion, from relaxed Sunday brunch to the ultimate birthday party, a winter fireside feast, showstopping dinner parties and beachside long weekends, this is a cookbook for anyone who loves fabulous food and great company.